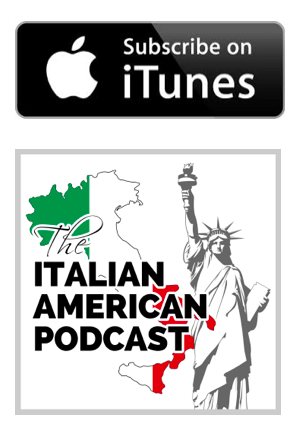 In this episode we feature listener stories that have been submitted by listeners of The Italian American Podcast. 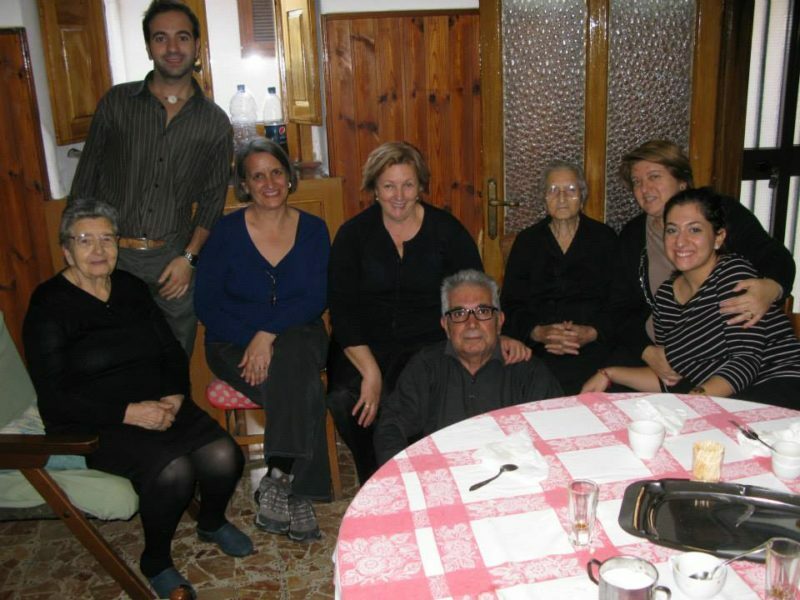 In the first story, Dina Horwedel explains how an Indian College President inspired her to learn Italian and travel to Italy to re-connect with her family. Since she made her first trip, she has been back seven times. 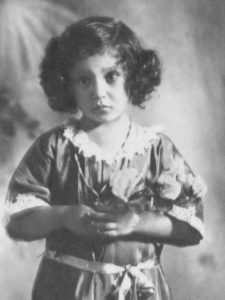 In the second story, Amadeo Lauria explains how his teacher refused to call him by his true Italian name, so she changed it. Lastly, Virginia Mastroianni talks about how close she is with her Italian mother. She talks about the homemade food, the clothes her mother made for her, and more. In the Italian American Stories Segment, I talk about overcoming grief when you lose a loved one. We feature my Grandmother Jo telling a story about Saint Rita. “Chi si volta, e chi si gira, sempre a casa va finire.” – Italian saying.